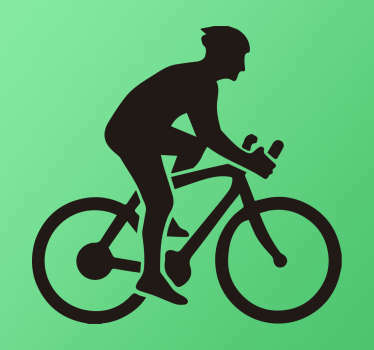 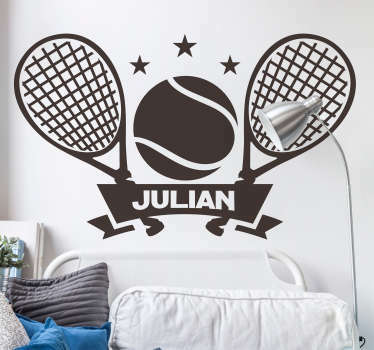 Collection of stickers related with different kinds of sports. 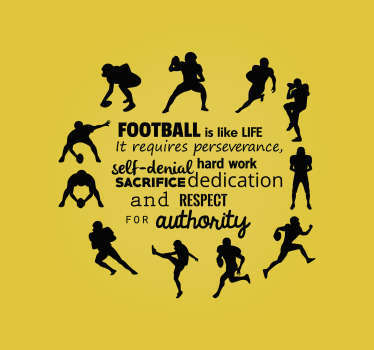 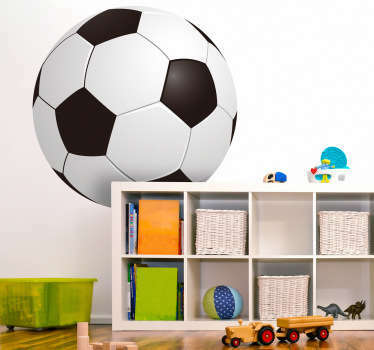 Football, basketball, rugby, motor sports, surfing and many many more sport categories. 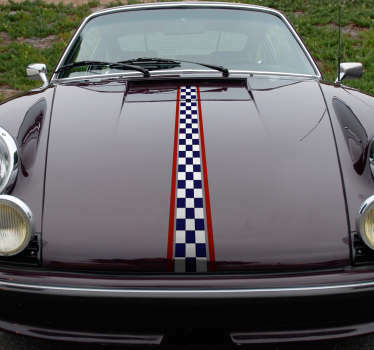 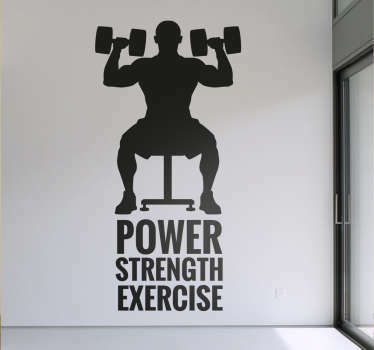 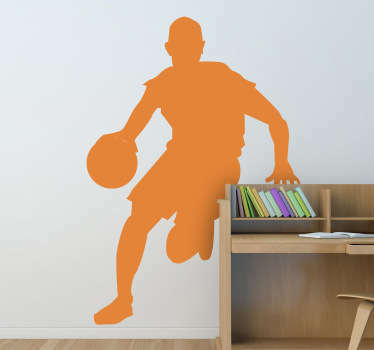 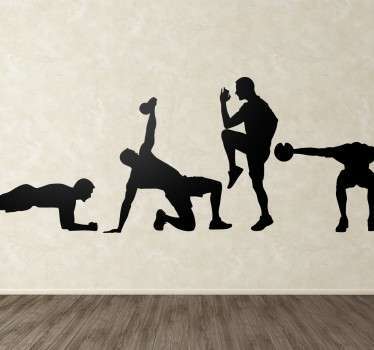 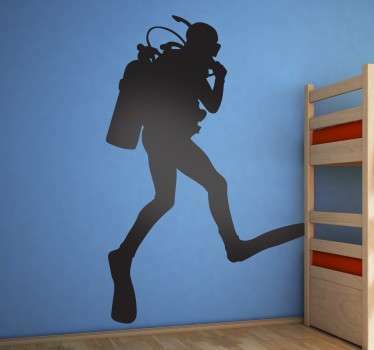 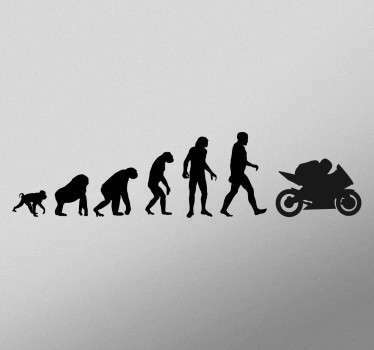 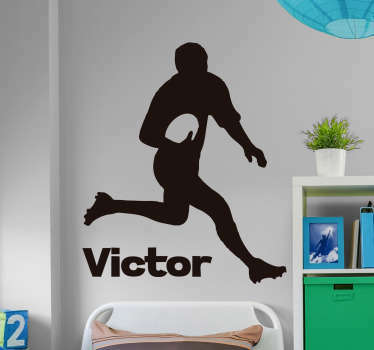 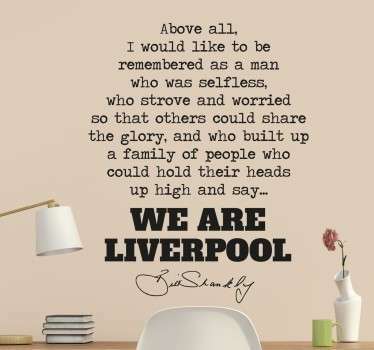 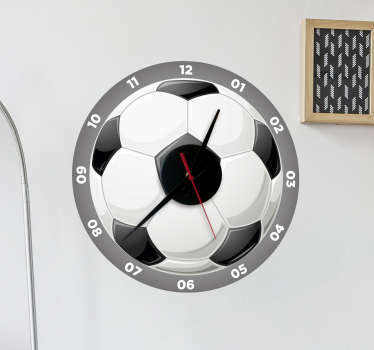 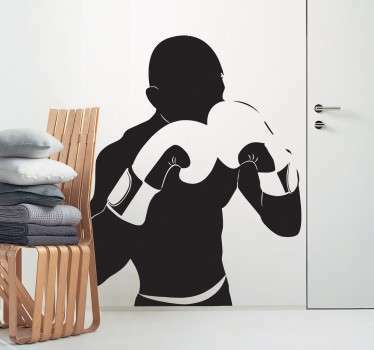 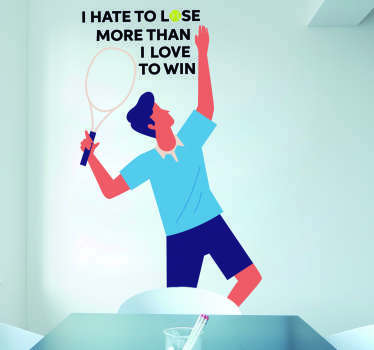 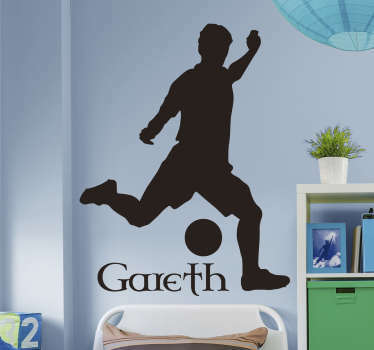 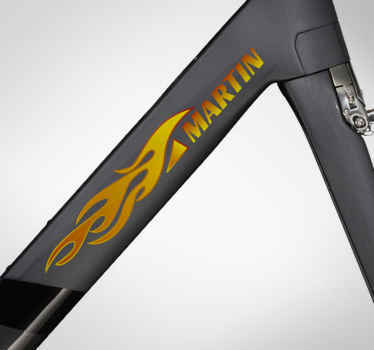 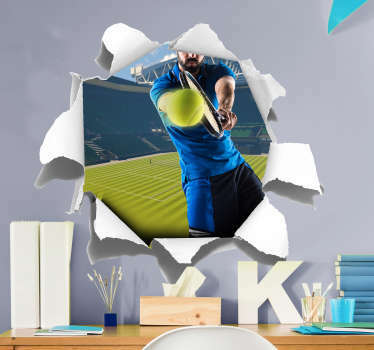 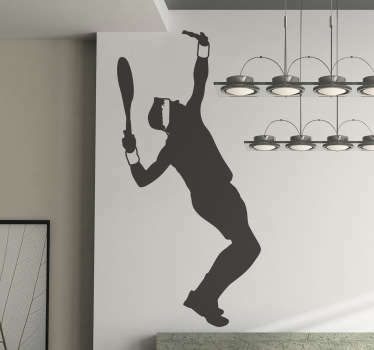 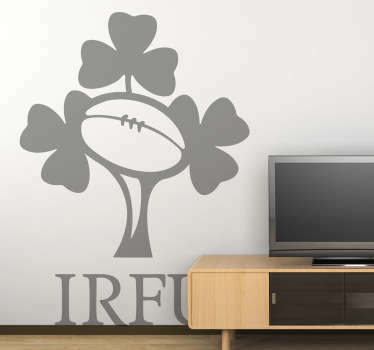 High quality wall stickers for all the sport fans and enthusiasts.